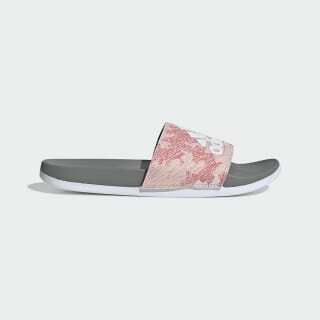 Slip on these slides and take on your day. From the gym to the beach and everywhere in between, the everyday sandals support your feet with a smooth design. A pillowy footbed and a bandage-style upper provide lightweight comfort.